It is tragic to lose a close family member, but the shock that comes with a fatal accident compounds the feelings of loss. Families need to know that a fatality caused by a wrongful act or negligence can give rise to a legal claim under Alberta legislation called the Fatal Accidents Act, RSA 2000, c F-8. The law recognizes that while money cannot compensate for the loss of a family member, it can replace the financial support that the deceased would have provided for his or her dependents had he or she lived. How much is my fatal car accident claim worth? Fatal accident claims are a complex area of law. Very different claim amounts are arrived at depending on which family member was the victim of a fatal motor vehicle accident, who the survivors are, who was at fault, and whether seat belts were worn. 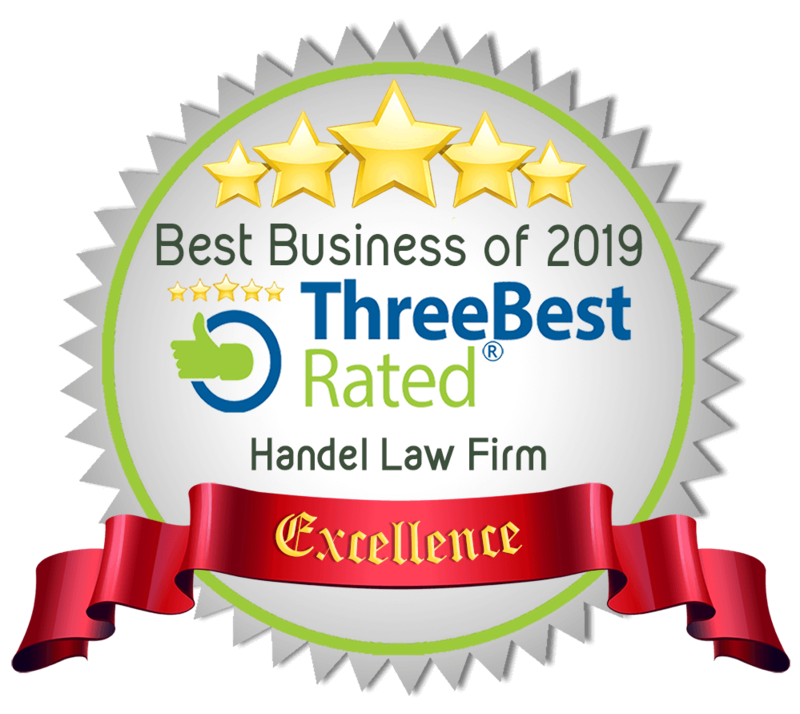 The deceased’s family should contact Handel Law Firm so that the surviving family members may make an informed decision about whether to hire a lawyer and proceed with a claim, and if proceeding with a claim act quickly to preserve necessary evidence. Last year in Alberta, 369 people lost their lives in motor vehicle collisions. Of those 369, 202 were drivers, 75 were passengers, 45 were pedestrians, 33 were motorcyclists, 1 cyclist, 9 “other”, and 4 unknown. My spouse or common law partner has just died in a car collision, what do I do now? 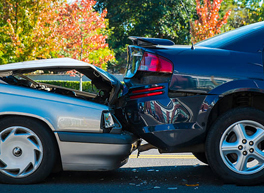 It is very important that you immediately contact our law firm to preserve evidence, contact witnesses, and reconstruct the accident to determine who is at fault for the motor vehicle collision. The sooner you call the better. We will take the stress of the legal aspect off your hands. The following is a summary of what we can do for you. In a motor vehicle accident in Alberta, the deceased’s family has two policies of insurance to access to assist with expenses. One policy is from the motor vehicle in which the deceased was in and another policy of insurance is from the motor vehicle of the person who may be at fault for the accident. The policy of insurance from the motor vehicle that the deceased was in has what are called Section B Benefits or ‘No-fault Benefits” which include $5,000.00 for funeral service expenses, plus $400.00 for grief counselling per family, plus a lump sum “Death Benefit” amount that varies based upon the age and status in the household of the deceased at the date of the accident. Legal counsel is not normally required to access these benefits. In addition to no-fault benefits, the deceased’s family may bring a claim against the auto insurance company for the driver at fault. This claim, for which legal counsel is required, may include the following benefits to the surviving family. In the claim against the party at fault, the expenses for the funeral service, burial or cremation and a headstone or monument are based on the actual cost the family incurred. So long as the costs are reasonable the insurance company for the party at fault must pay for these costs. This is helpful to the deceased’s family since the $5,000.00 paid under the Section B portion of the policy is normally insufficient to cover all the funeral expenses. In Alberta there is a claim for the grief, and loss of care, guidance and companionship of the deceased which may be claimed by a parent, child, spouse or adult interdependent partner (formerly called common-law partner). Unfortunately, brothers and sisters of the deceased may not claim for bereavement in Alberta, unlike other jurisdictions. Another head of damages is a loss of housekeeping services and child-care claim. This claim is particularly important and can be quite significant for the survivors when the deceased was primarily responsible for taking care of the household and child-rearing. Expenses incurred for the care and well-being of the deceased between time of injury and death may be claimed by a spouse, adult interdependent partner, parent, child, brother or sister. Travel and accommodation expenses incurred in visiting the deceased between the time of the injury and death. This may be claimed by the spouse, adult, interdependent partner, parent, child, brother or sister. Fees paid for grief counselling that was provided for the benefit of the spouse, adult interdependent partner, parent, child, brother or sister of the deceased, which is claimed. Which driver is a fault? In the difficult circumstances surrounding the death of a loved one it is common that fault or liability for the motor vehicle accident is not discussed immediately. However, if there is any question about who may be at fault for a fatal motor vehicle accident it is important that family members contact legal counsel as soon as possible so that evidence of the accident scene itself may be preserved and witness statements taken for potential use later in any civil proceedings. Also, note that liability is not an all or nothing proposition. Fault can be shared between two drivers depending on the circumstances of the accident. Failure to wear a seat belt may result in a reduction of the claim for the survivors on the basis that the deceased contributed to the resulting death by failure to wear a seat belt. Expert evidence from a bio-mechanical engineer is crucial at an early basis to examine the seat belts and the vehicle itself for evidence of use. Failure to wear a seat belt may result in a reduction of the survivors’ claims by 10% to 30% depending on the facts of the case. Under Alberta’s Traffic Safety Act, “off-highway vehicle” means any motorized mode of transportation built for cross-country travel on land, water, snow, ice or marsh or swamp land or on other natural terrain. The Traffic Safety Act requires these “vehicles” to be insured unless operating on one’s own land (e.g. a farmer), but then the land or homeowner’s policy will likely pay any claim for negligence. Boats are required to be insured under federal law. In any of these situations there is likely a third-party liability insurance policy in place which will respond to defend the negligent party and pay compensation to the victim’s family.